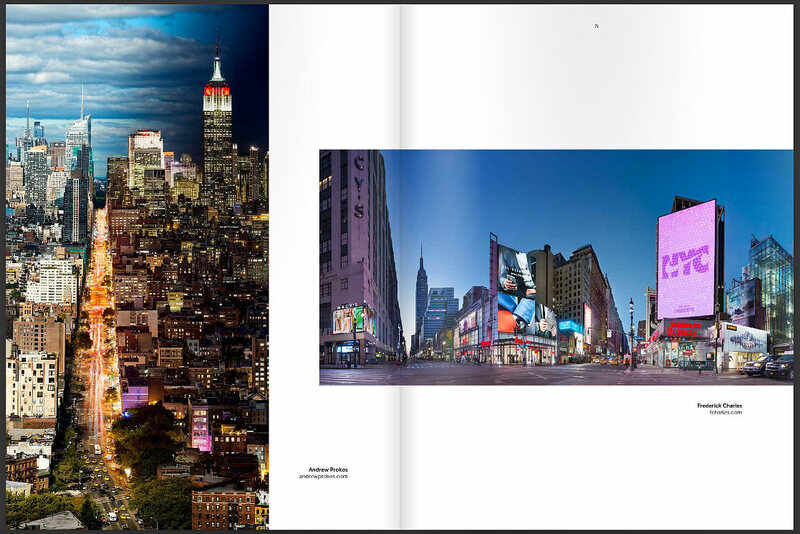 Andrew’s work was included for a second year in the ASMP New York Photo Annual, along with photography by ASMP New York’s top commercial and fine art photographers. One of his photos from Night & Day was selected for this year’s Annual. You can see the entire Annual here.